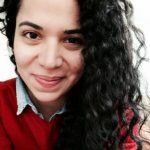 In this Pro Interview, we’re catching up with Luisana Cartay, CMO at Photoslurp. Pagezii – Luisana, tell us about yourself. Luisana – I started working with brands as a creative copywriter in different advertising agencies such as Ogilvy & Mather and JWT. As my passion for branding and how to position a brand grew, it became clear that the best way to do this today is through digital marketing. That’s when I began to pour all my knowledge from creative copywriting into content marketing. And after a while, it seemed natural to shift towards digital marketing in general, especially in a young, successful company like Photoslurp. Pagezii – What is Photoslurp? Luisana – Photoslurp is a visual commerce platform that allows brands integrate user generated content into their E-commerce site and product pages to increase conversions. Pagezii – How important is content marketing for PhotoSlurp? Luisana – Content marketing is the heart of our marketing strategy. Every step in our marketing plan is based on content. Because we think it’s the best way to provide value to our target audience alongside our services. Content allows us to not only market our product, but to connect with our audience. It’s a two-way conversation where the brand gets to interact and listen to their clients and prospects. That’s one of the biggest wins with content – engagement. Content also allows us to reflect our leadership in the visual commerce space in Europe and it’s a vital element in our SEO strategy to drive traffic to our website. It’s a central piece in our sales process and after a deal is closed, it allows us to acknowledge and thank our clients. On top of it all, it’s the greatest source of knowledge for our team. Not only because of the feedback we get but because of the analytics you can extract from every piece of content you publish. 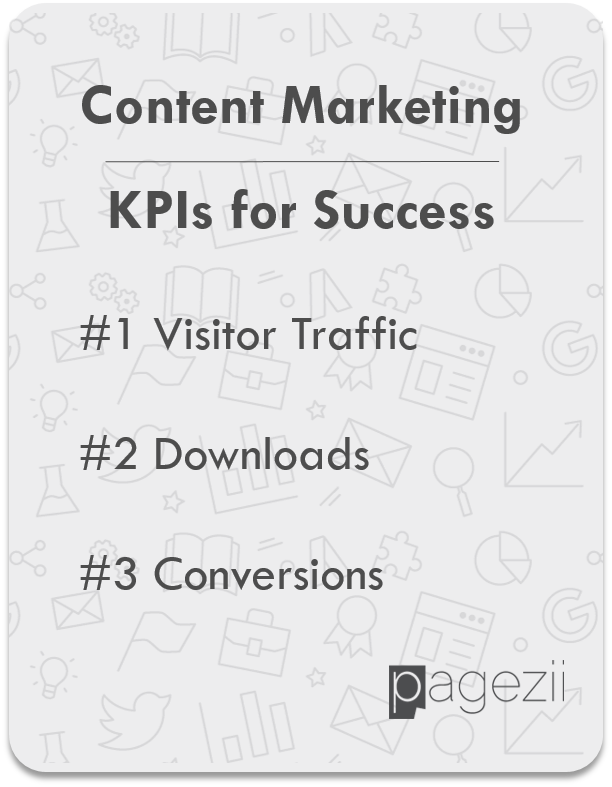 Pagezii – How do you measure success for your content marketing efforts? Traffic: How many people are we able to attract with our content. Downloads: How many people are we able to engage with our content. Conversions: What role does the content we publish play in the customer’s decision making process? How many of the people that interacted with our content ended up becoming a paying customer? Pagezii – What future trends in Content Marketing do you see emerging? Luisana – I think the next big trend in content is user generated social content, especially visual content. It’s an opportunity for brands to join real conversation taking place in the social media channels, where users are participating and talking about brands, and capitalize on it. Pagezii – Thank you for sharing your insights Luisana. Make sure to follow Luisana on Twitter and give Photoslurp a follow while you’re at it.